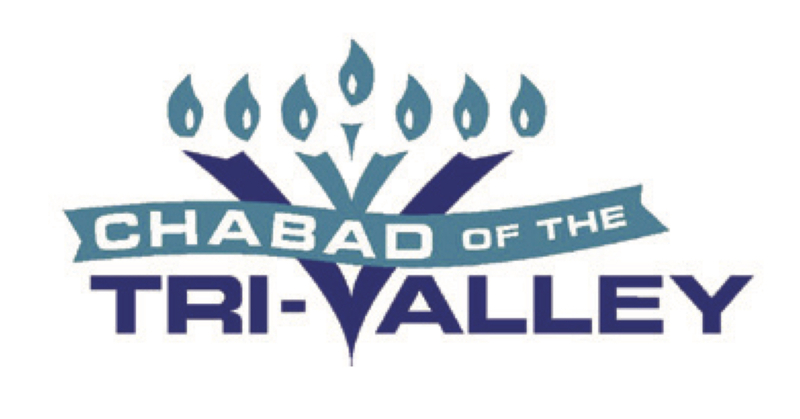 Join Chabad of the Tri-Valley for a memorable and uplifting experience. 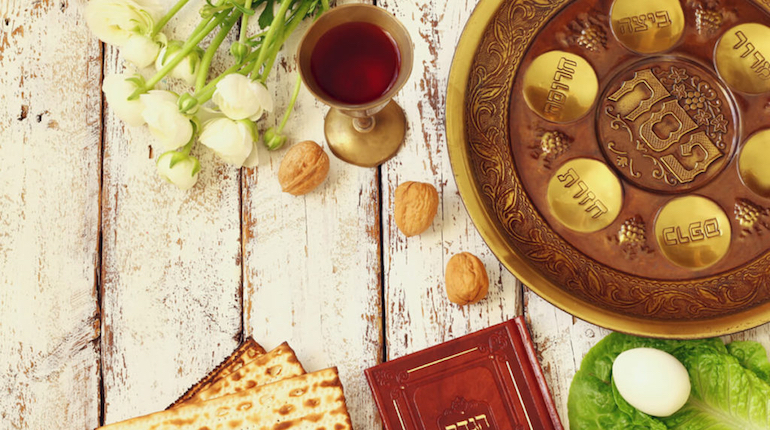 Four-course gourmet Passover cuisine and hand-made shmurah matzah. User-friendly Hebrew/English haggadahs. Supervised children’s room and babysitting available.